Meet the supermums: the mums who live in the suburbs, run a family and household, and also moonlight as successful property investors. Tamara enjoys assisting others, specifically women, become financially independent and helps clients make informed and educated property investment decisions. We're all working longer and harder, yet living in a world where everything is less certain than before. Stable, long term employment is no longer a given. The average Australian has 5 careers and 17 different jobs in their lifetimes. While Australia offers an ideal lifestyle that is envied by others, the fact is that it’s no longer that cheap to live here, especially in the capital cities like Sydney or Melbourne. There is a real pressure on families to not just provide for their children while they’re at home but also to ensure they have houses once they’re grown up. It’s no longer a given that everyone can enter the property market once they’re adults. In many parts of Sydney the rise in property prices has not been equally reflected in income. This has led to many parents having to guarantee their children’s mortgages or use their own assets or take out another mortgage on the family home. This then leaves the parents vulnerable if their children default and can’t pay the mortgage. Which can lead to a nightmare scenario of both the parents and children being out of a home and in thrall to the banks. All parents want to secure their own futures as well as their children. And it’s mums living in the suburbs who are leading the way. Suburban mums are usually excellent at multi-tasking: they're having to look after kids; run the household budget; make many of the financial decisions as well as organising holidays, health, house maintenance and many more things. On top of this they may also have full time or part time jobs. Mums usually have to be cool and calm and in control and quickly jump between multiple challenges. This makes them the best candidates to be property investors. Supermums are typically multi-taskers which makes them excellent candidates for property investing. The story of Lina, my client, a single mum who works full time and has two daughters living at home. She managed to start her property journey, and help her daughter Laura make her first purchase using a family pledge loan. This is just one example of super suburban mums who've taken the plunge into property investment. Certainly we're seeing plenty of mum and dad investors increasingly enter the property market with successful returns. Australia's experiencing a golden age of property investment with low interest rates and solid long term growth. Sydney and Melbourne are leading the way, but other centres, such as Brisbane and Canberra are also catching up. The wonderful thing about property investment is that it doesn’t require as big a commitment nor capital as many think. There are many lower income earners, with an income of under $80,000 a year, who are property investors, which is something we’ve written about in the past. The biggest choice mum investors have to make is whether to use equity from their existing home or mortgage into property investment. Or whether to source income from somewhere else – maybe the household budget or savings. These are the kinds of decisions that need to be made with a financial expert. Of course everyone’s situation will be different. 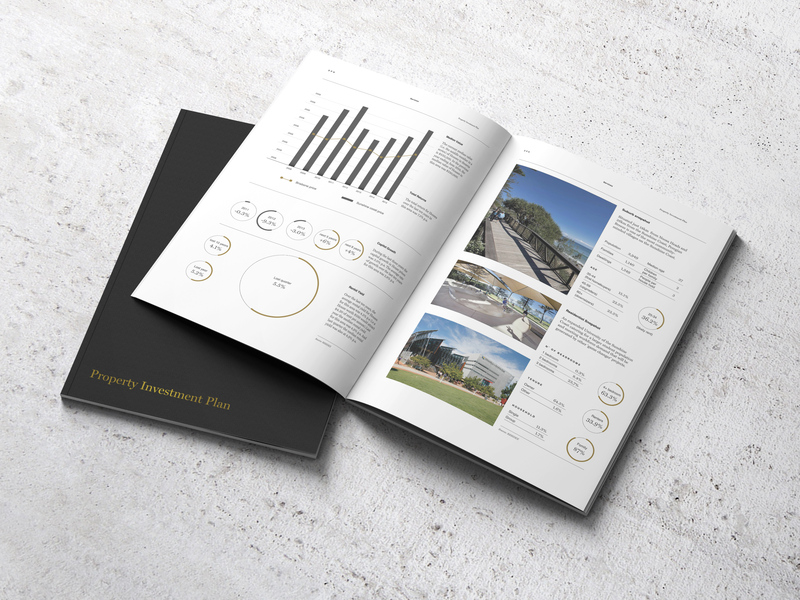 Regardless of whether you use savings or equity, the key to any successful property investment is research and having a long term, strategic and sound plan. Mums will often be ahead of the game in this regard. For instance they will have a good eye for key things to look for in any local area: the quality of the schools; the distance to public transport, the distance to shopping centres as well as the long term growth of the suburbs. These are factors that mums deal with on a daily basis. Mums can be cooler in making property decisions than men and able to empathise with their tenants. Mums will generally gave a good eye for presentation and design of a property and also be painstaking in ensuring it’s kept to a meticulous standard. Mums will often be more conservative and cautious in their choices. Men can be impulsive and not always spend the time on research. Mums excel at staying within a household budget. And this in turn means that mums are able to manage a small property investment budget, being quite thrifty and allowing it to slowly build. By selecting the right self funding investment property this means that a property portfolio can slowly develop and take shape. If you’re a mum looking to provide an extra stream of income for your family come and see us today to get started on your property journey.